This is the true Lexington Style Barbecue. | Flickr - Photo Sharing! 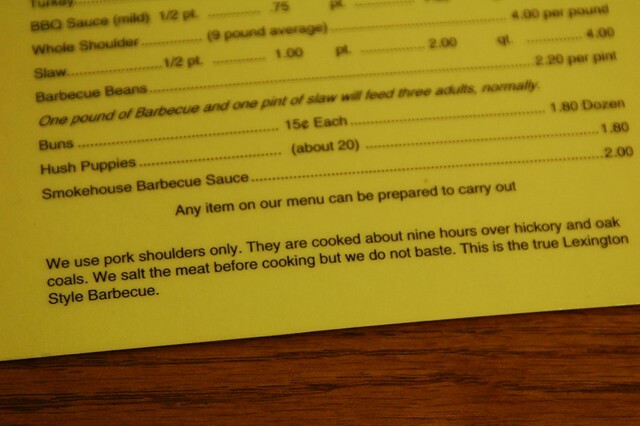 This is the true Lexington Style Barbecue.